Livia Free Powerpoint Template is a modern, professional, and well- designed presentation template that will leave a lasting impression. The presentation itself is a gradient green color. Do you know what the color green is associated with? Well, green is associated with a fresh, new, and growth which is the look this template gives. But, green is also associated with ambition. When you have ambition, everything you do, you do to achieve your goals and be successful, which is an important characteristic of business. Livia is the perfect presentation template for any presentation template because it has a clean and organized look that would make your information stand out. With its beautiful green color, you are for sure going to capture the audience’s attention. To enhance their visual appeal, since this is your presentation template, you can add images and infographics to give the audience the big picture and a better understanding of what you are presenting and what is being discussed. This template has all the tools you’ll need to make the process of creating an impressive presentation stress-free. All you need to worry about is gathering all the important information needed to be presented. Other than that, creating the perfect presentation won’t be difficult when you use Livia. 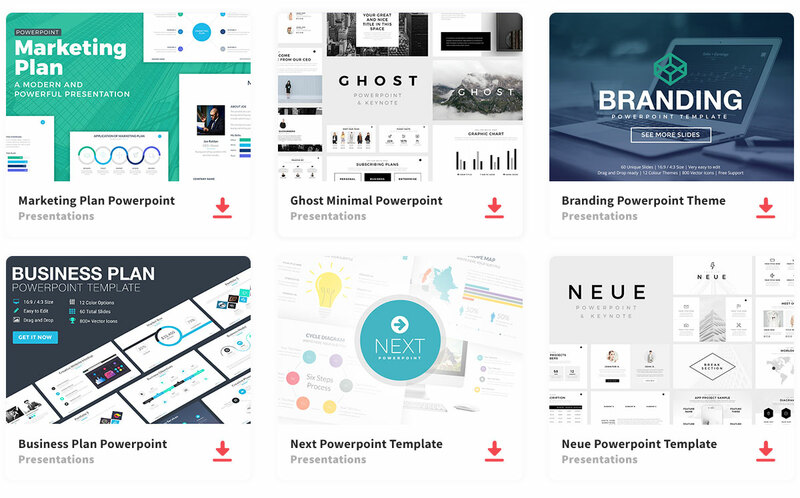 This beautiful presentation template is free for you to edit and create your own. So stand out and impress your audience with your creativity and professional presentation. Thanks to Malgorzata Boguslawska for sharing this free template.